The United Nations World Autism Awareness Day (WAAD) aims to focus on the challenges that people with autism – and their families – face every day. This year, the commemoration will focus on the importance of empowering women and girls with autism and involving them and their representative organizations in policy and decision making to address these challenges. 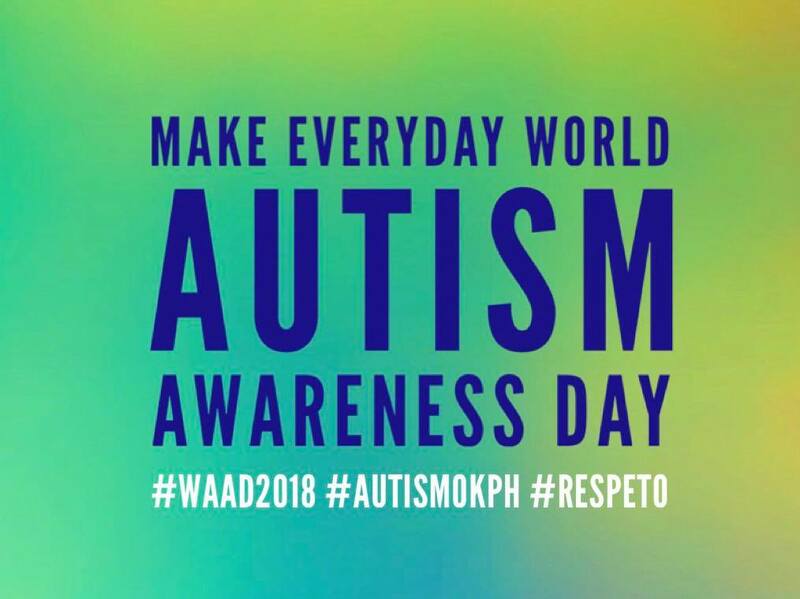 The Autism Society Philippines is one with this global commemoration, as well as the call for the World Autism Acceptance Month, which inspires action beyond awareness. ASP is at the forefront of events and programs in the Philippines, all through out the month of April, for the benefit of our community of persons with autism, family member and other stakeholders.